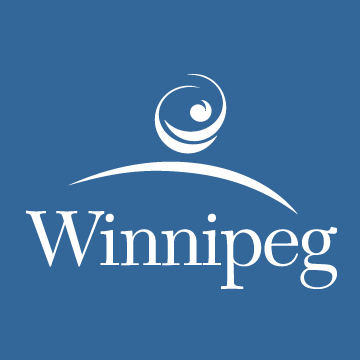 Winnipeg, MB – At 1:55 p.m. on February 11, 2019 Winnipeg Fire Paramedic Service (WFPS) crews responded to a monitored fire alarm in a two-storey, single family home in the 0-100 block of Arrowwood Drive South. Once on scene, crews found heavy smoke on the main floor. Using an interior, offensive attack they were quickly able to extinguish the fire, declaring it under control at 2:25 p.m. The sole occupant of the home had self-evacuated prior to the arrival of crews. WFPS crews located and rescued two cats from the residence. No injuries were reported. The WFPS Fire Investigator has determined the cause of the fire to be a result of unattended cooking, originating with a pot of oil on the stove. Residents are reminded to always stay in the kitchen while cooking. Stove burners should always be turned off when leaving the kitchen, even for a short time. Anything that can catch fire — oven mitts, wooden utensils, food packaging, towels or curtains — should always be kept away from the stovetop.